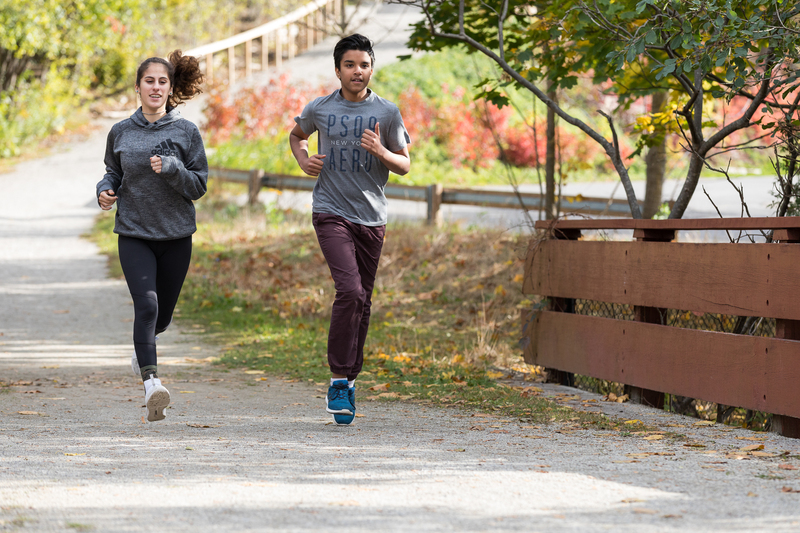 Toronto Waldorf School belongs to the SSAF (Small Schools Athletic Federation) which enables our grades 7&8 (Elementary) and grades 9-12 (U20) students to compete in team sports against other schools of the same size and competitive ability. 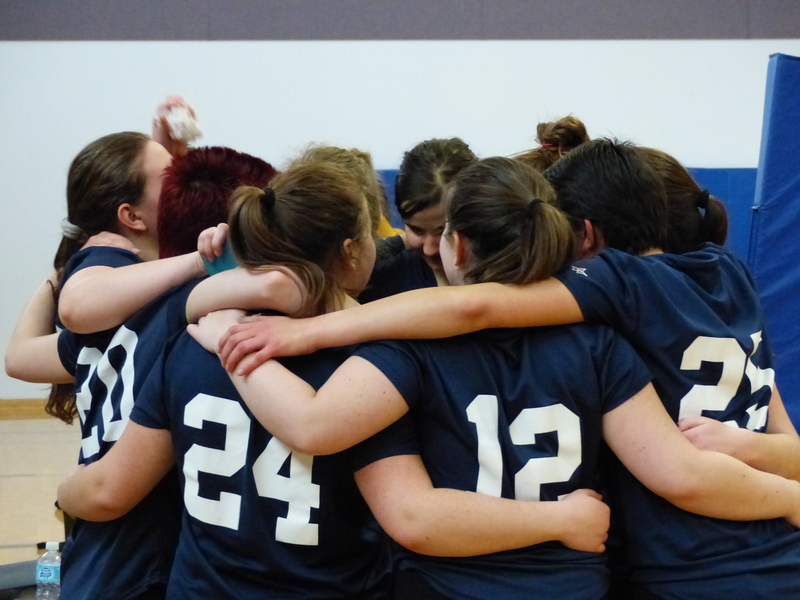 Playing on a team can be an excellent experience for students and is seen to be beneficial in many ways. For some, this may also be the first time experiencing a fuller schedule and it may be a challenge to balance all of their commitments. To join a team, each student must make a firm commitment, attend, be punctual AND FOLLOW THE CODE OF CONDUCT for all practices and games and be reminded that participation in this league is contingent upon students meeting their school responsibilities in regards to academics and conduct. The TWS sports program strives for the highest level of achievement possible. Players work diligently with their coaches to develop and improve their skills, physical abilities and understanding of the game while working with each other to build a strong team dynamic based on mutual respect, cooperative play and universal support and enjoyment. 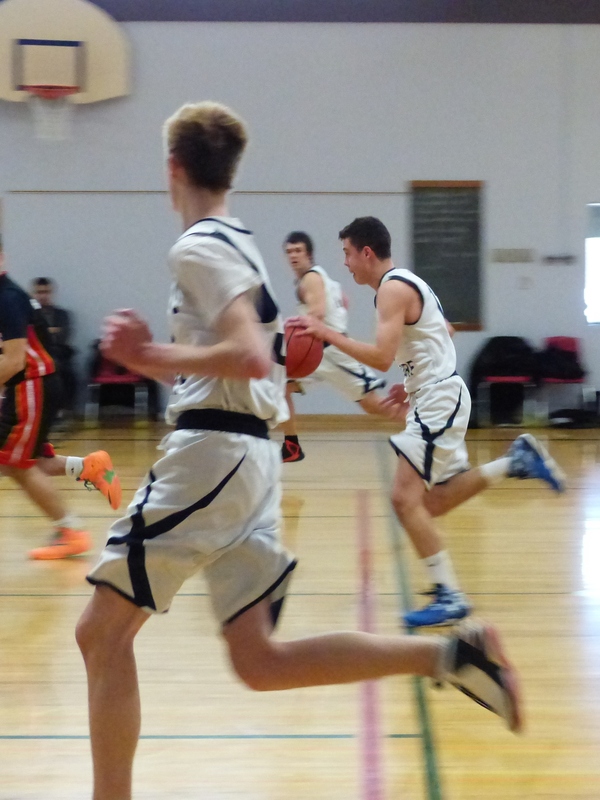 Playing time is at the discretion of the coaches and is based on player’s seniority, effort, conduct before, after and during practices, commitment and performance (not necessarily in that order). Our elementary program places a stronger emphasis on skill development through game playing always bearing in mind that our league is a competitive, not recreational format. Please note that league teams are limited to 15 players being dressed for a game, as per league regulations so not all players may end up playing in all games depending on the total number of students interested in playing on a team. Our coaches are a mix of faculty and staff, volunteer parents and students. Some give freely of their time and the Athletic Department is most grateful for their participation. 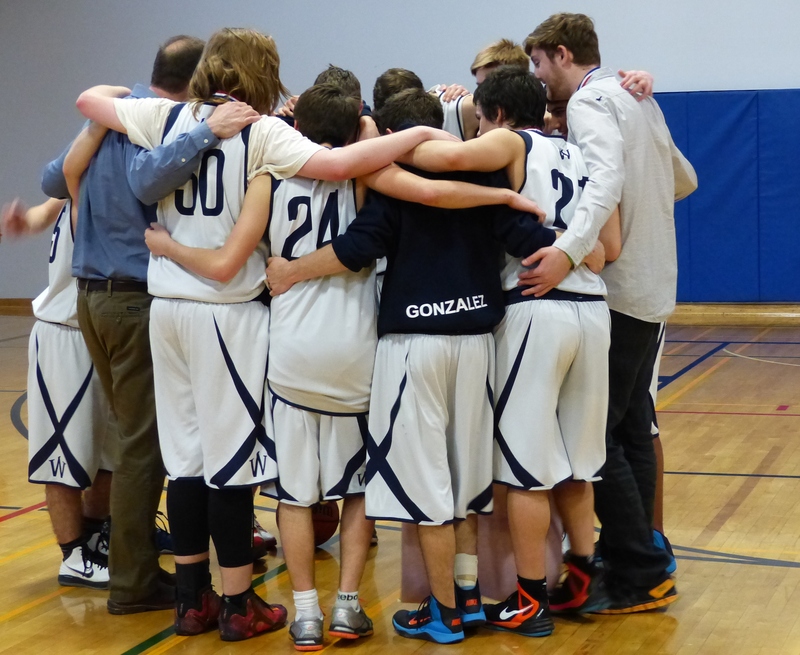 Grade 7 students and younger are welcome to watch home games when actively supervised by a parent. Students must be picked up from TWS immediately following the sports event, or join the After-School Program at no charge. Grades 8-12 spectators are welcome and encouraged to cheer our teams. No child may be supervised by a student who is playing on a team. Grade 7 students playing on teams must be picked up immediately following the event. Anticipated times for home games are listed on the players’ detailed schedules; players return from away games between 5:30 and 6 pm (basketball) and can be as late as 6:30 to 7 pm (volleyball). TWS Sports Program asks that all players and spectators follow the Code of Ethics (please see document Athletic Code of Ethics Players and Spectators). Please do not bring any food or drink other than water into the gym. Please remove all street shoes, boots before entering the gym and adhere to running shoes only on the gym floor. All practices are closed to spectators, including parents, siblings and other students. If you are waiting to pick your student up please wait outside the gym until practice is finished. Benches are available outside the big gym hall windows and chairs are available in the lower foyer.